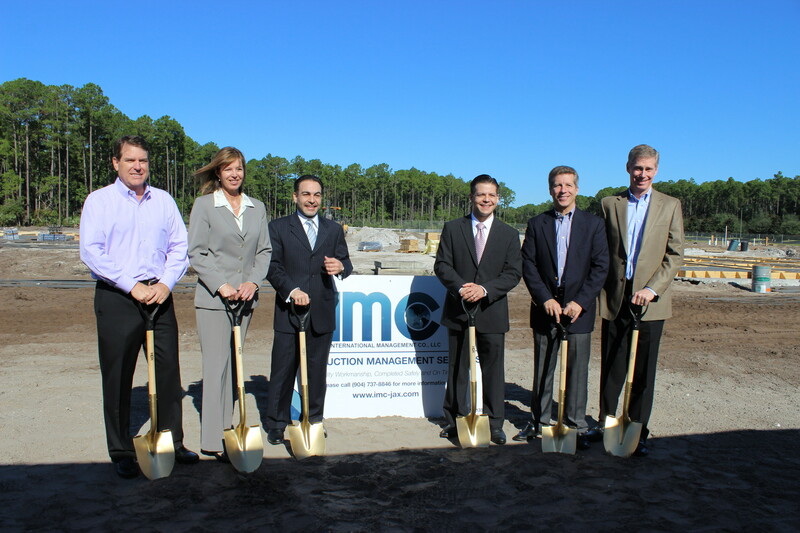 Three new neighborhoods will join Nocatee's Twenty Mile community: The Hammock, The Ranch and The Vista. 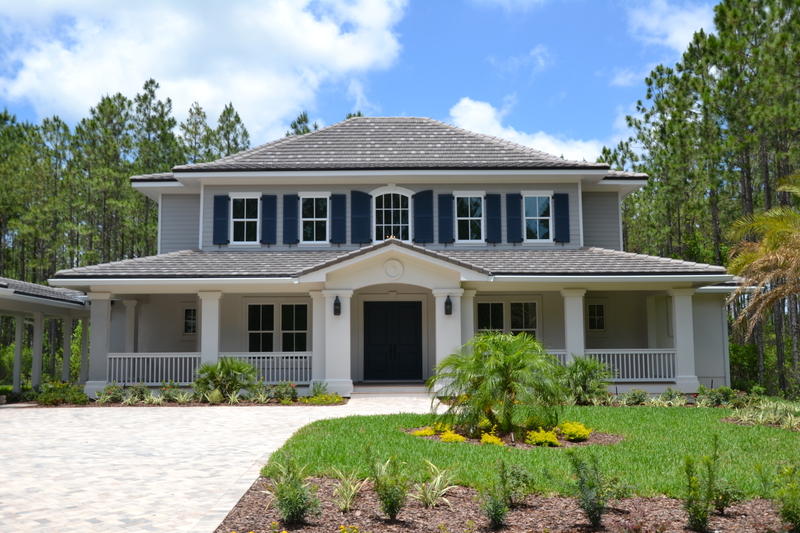 Along with the new neighborhoods, The PARC Group is also introducing two new custom home-builders to Nocatee: Glenn Layton Homes and The Pineapple Corporation. 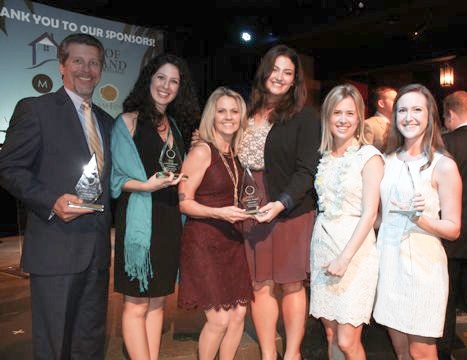 The PARC Group, from left to right: Rick Ray, Kelly Ray, Donna Lundgren, Kelsey Tricoli, Carling Povtak, Jennifer Jacobs. 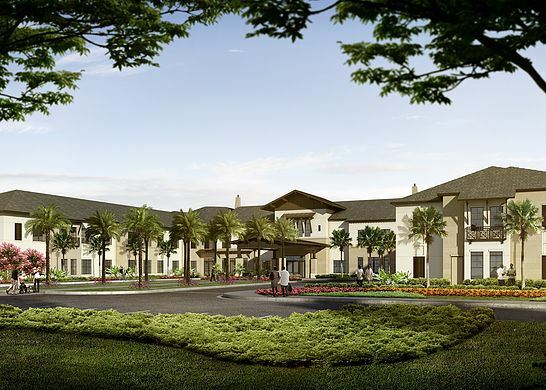 Starling Senior Living is coming to Nocatee, and will open an assisted living and memory care residence Fall 2017. 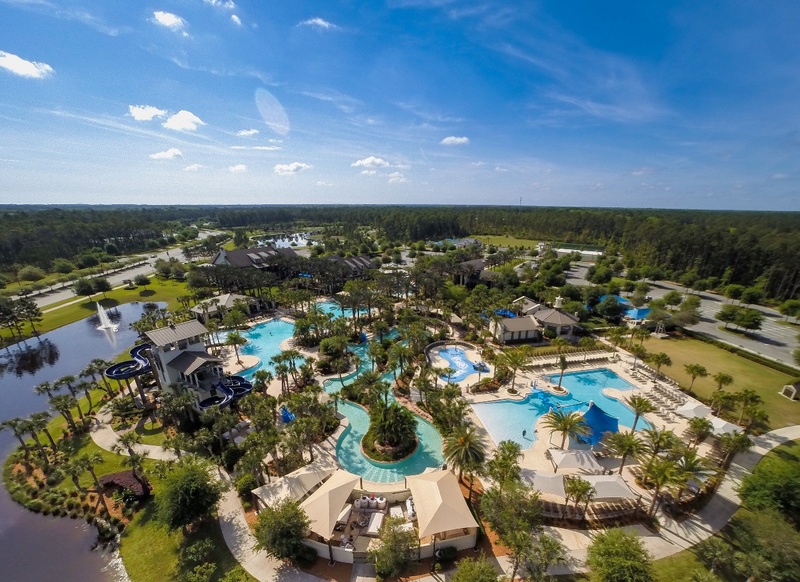 Starling will be located at the Nocatee Town Center, east of Crosswater Parkway and the Nocatee Splash Waterpark. 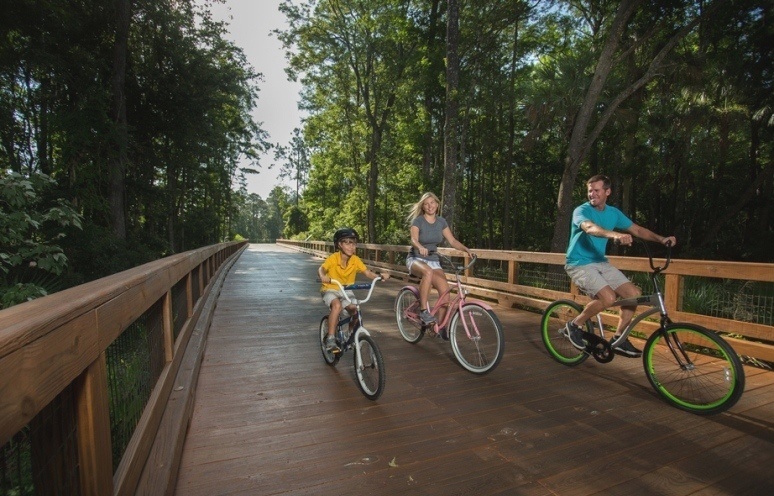 Marsh Creek Country Club Acquired by ClubCorp. 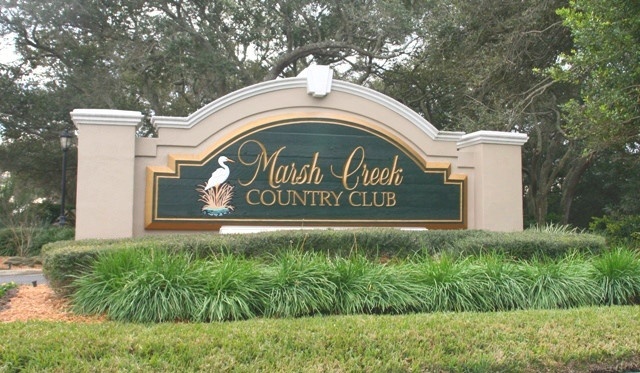 Marsh Creek Country Club is the newest addition to ClubCorp's exclusive network of private golf and country clubs. 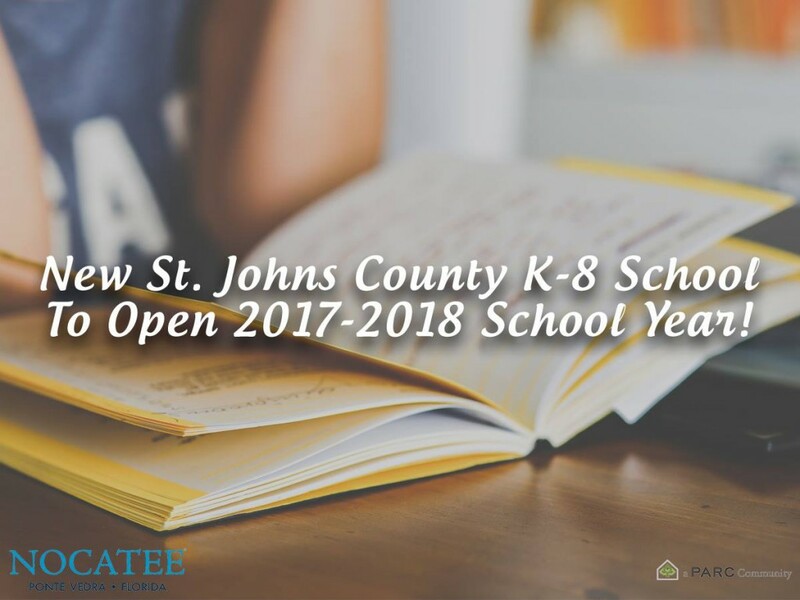 Marsh Creek is a premiere St. Augustine country club located 5 miles south of historic St. Augustine.